•	40 Day odour control. 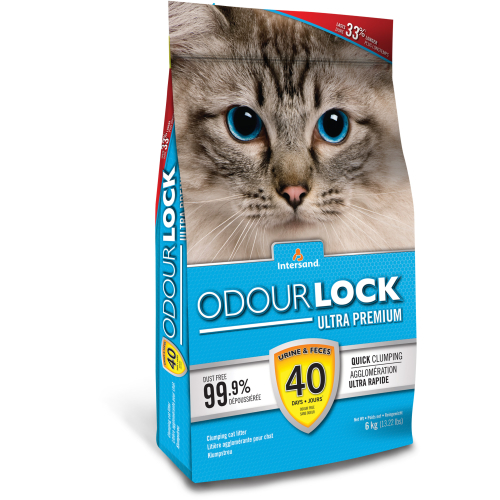 •	Gentle and comfortable for your cat. •	Fast clumping and easy to scoop and clean.